Suffering from piles? Do you want an online evaluation of piles? 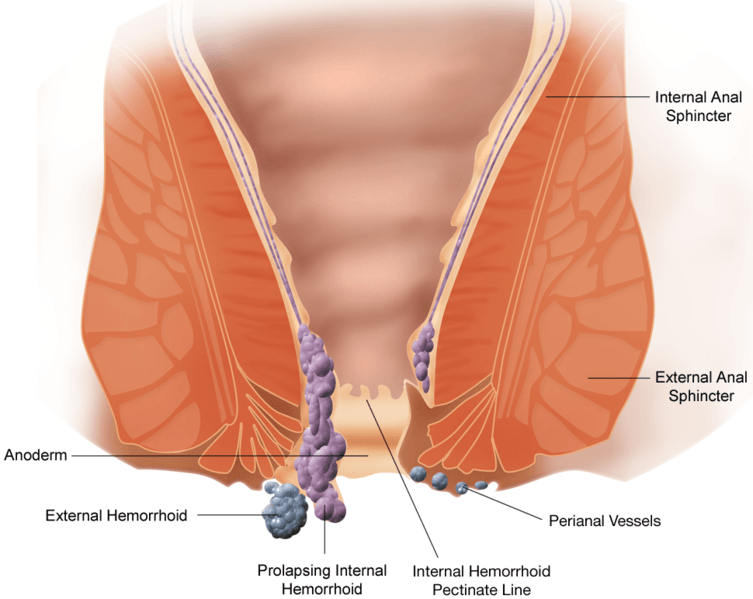 Here is the truth, most piles (hemorrhoids) do not require any form of surgical interventional at all. Only when a piles is really large, and when it actively bleeds does it require any form of surgery. We have recently started an initiative to provide a specialized consultation through a certified piles specialist for patients digitally. Currently, we provide an online consultation/medical treatment of piles in the following areas of Chennai, Puducherry and neighboring states of Kerala and Andhra Pradesh.